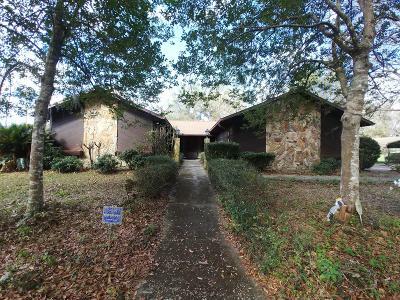 Learn more about Ocala horse properties for sale. 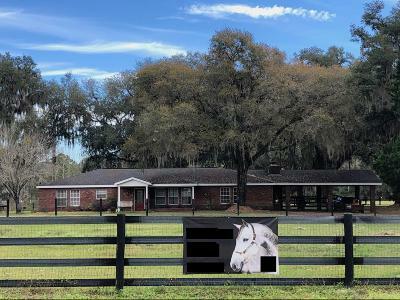 Ocala is home to thousands of horse farms. 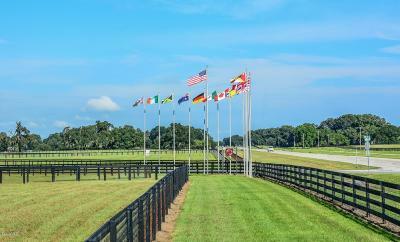 With over 70,000 acres of thoroughbred breeding and training farms in this equestrian sanctuary, Ocala horse properties, are many; however, not all Ocala horse farms are made equal. 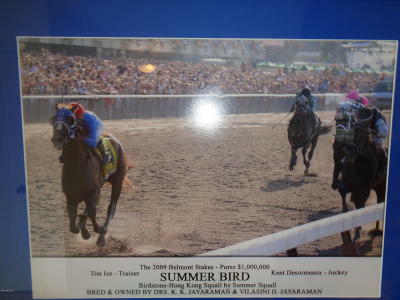 There are big farms and small farms, but most importantly, there are breeding farms (where horses are bred and raised) and there are training farms. 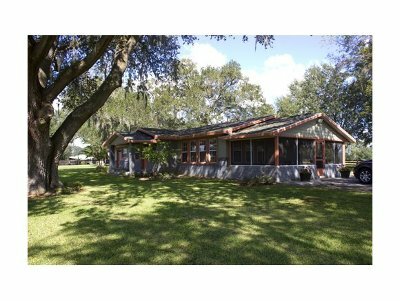 If you are searching for a horse property in Ocala, there are various features that you must take into consideration. 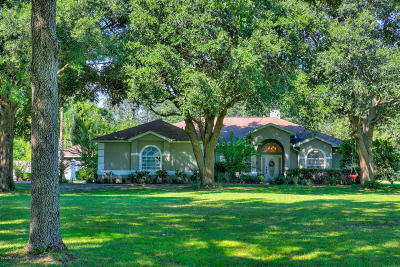 The amount of acreage and the distance from downtown Ocala are a few things to keep in mind. When shopping for properties, you must always remember that there are those properties that are increasing in value, while there are others you need to avoid like the plague. 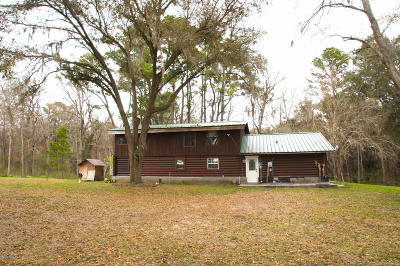 When our site you can find many Ocala horse farms foreclosure with the click of a button! 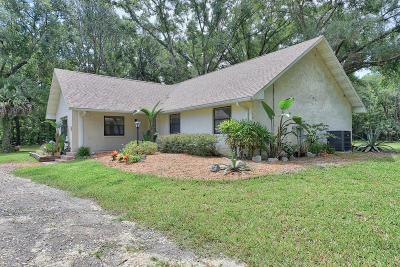 Looking for Ocala Horse Properties that's for Sale? 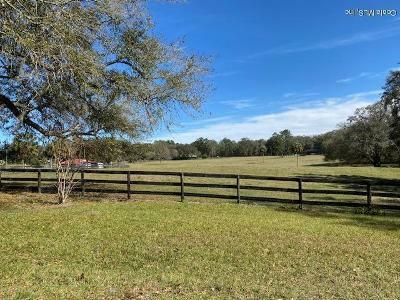 The Ocala horse farm market is ever changing, which means that finding the farm that is right for you can be a daunting task. To make the search easier and less time consuming, property buyers need inside information into the market and knowledge of the ever changing scene. 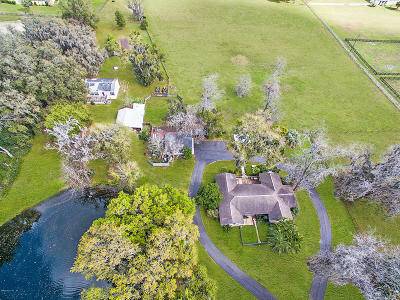 The plethora of farms available, the miles of acreage to choose from and your personal or business needs, can leave you feeling like a fish out of water when searching alone; however, with the help of local Ocala realty agencies such as Fontana Realty, buyers, are equipped with educated professional horse farm experts who will guide you every step of the way; from searching to paying the final closing cost, eliminating all confusion and difficulties associated with Ocala horse properties purchases. 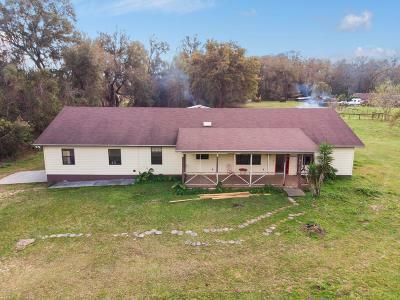 Here you can find mini farms for sale in Ocala FL, by searching for farms for sale using our free mls tool. 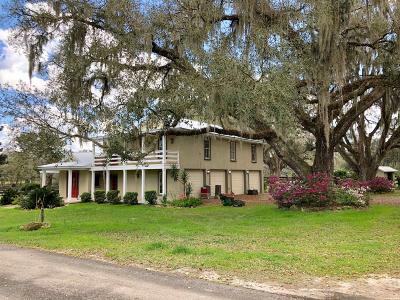 When searching for the right horse farm for sale, finding the answers to these questions can be very difficult if you do not know where to look. 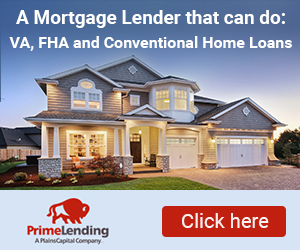 However, with the help of a real estate agent such as Fontana Realty, the answers to these questions is a simple phone call or in person discussion away. Our professional staff is always here to help. 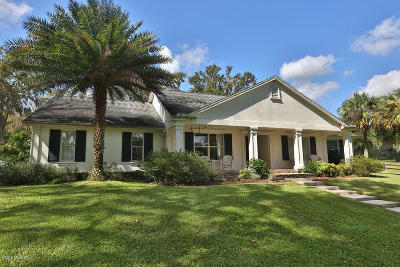 We are experts in Ocala horse properties for sale and we are ready and willing to share our expertise with you. 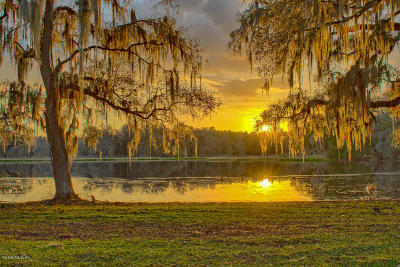 It's hard press to find ocala horse properties for sale by owner without using a Ocala Realtor that knows the area. Courtesy of Mariti Realty International, Inc. 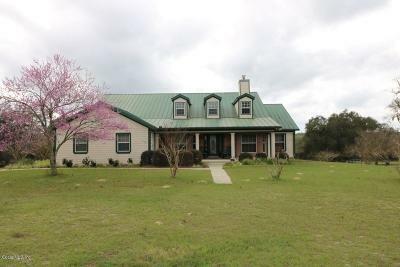 Whether you want a horse farm for business or pleasure, there are important factors that you must think about before settling on a property. Never make an impulse buy, think about what you want along with the following and buying your farm becomes a little less intimidating. 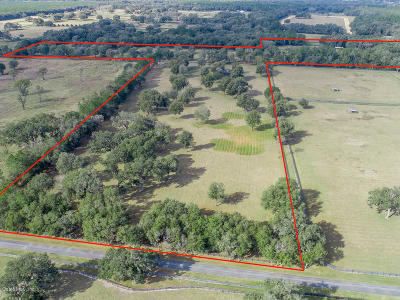 Location, Location, Location – the location of your Ocala horse property should be decided with more in mind than how far or close it is to town and the rest of civilization. 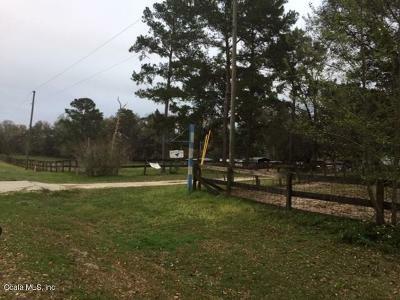 Do not underestimate the importance of where your farm is located because when it is easy to move your horses and other equipment, it is impossible for you to move your ideal property from a bad location. How accessible is the barn – this is another feature that new owners often overlook, but when your first delivery of two to three tons of hay is made, your perspective will change completely. Prevention, on the other hand, is always better than cure. Is there enough water – going without water on a farm is not something you want to experience; therefore, it is essential that you know about the farm’s water source and if there is normally any interruption in service. 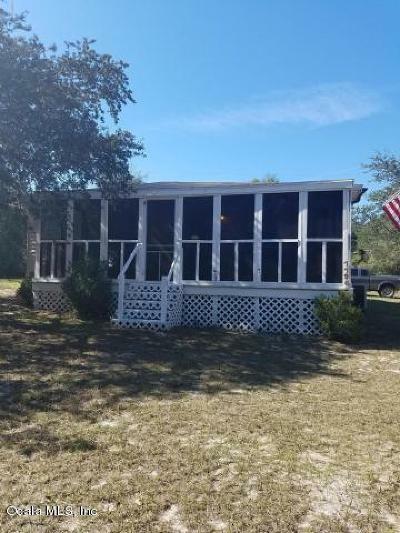 While Ocala horse properties are often well supplied, getting answers to these questions before you buy is the only way to be sure. The barn should be downwind from the house – while it is easy to get use to the scent of manure, the insects that follows it is another story. Flies are a handful and that is not something you want in your living space. 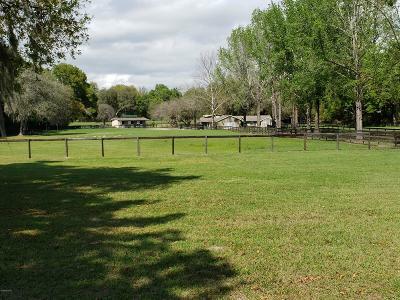 Learn about manure disposal – manure disposal presents a huge problem to owners of Ocala horse properties. If you own less than 27 acres of land, you will not be able to spread it on the land; therefore, it is essential that you know how to dispose of manure before making that purchase.